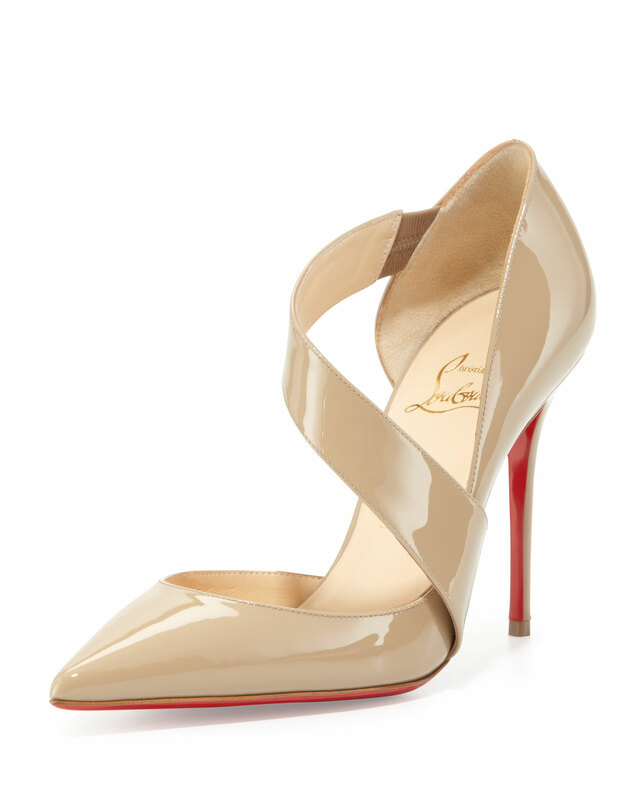 These beautiful Louboutins are the first shoe-only post after two solid weeks of Christmas gifting guides. Now that you should have your Christmas shopping all in hand, we are free to sit back and look at some very pretty new-in little Loubies. I happen to think that these are rather special.